This is my mini-portfolio website where you can browse a small sample of my work. You could also check what skills I used to offer. I guess you have some time on your hands since you're still reading this. In that case, you might want to head over to the bio section to know more about me. 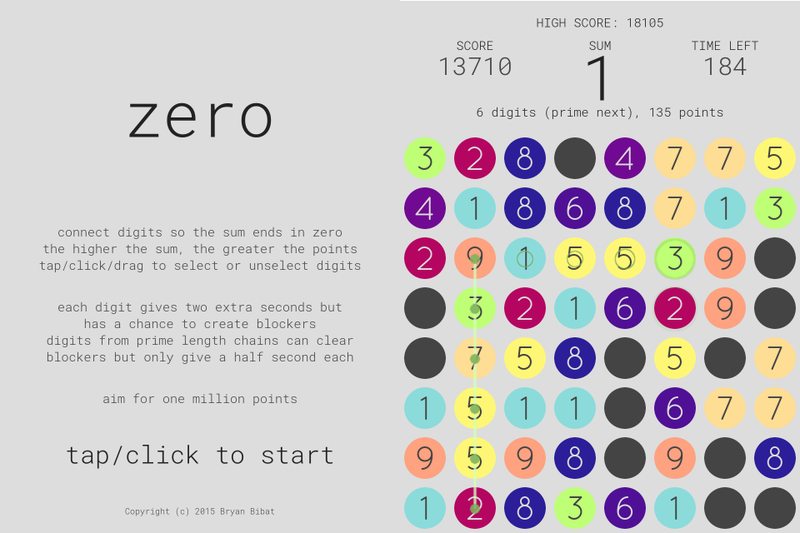 If you really have a lot of time on your hands, why not head over to my blog and read about the geeky stuff I'm into. 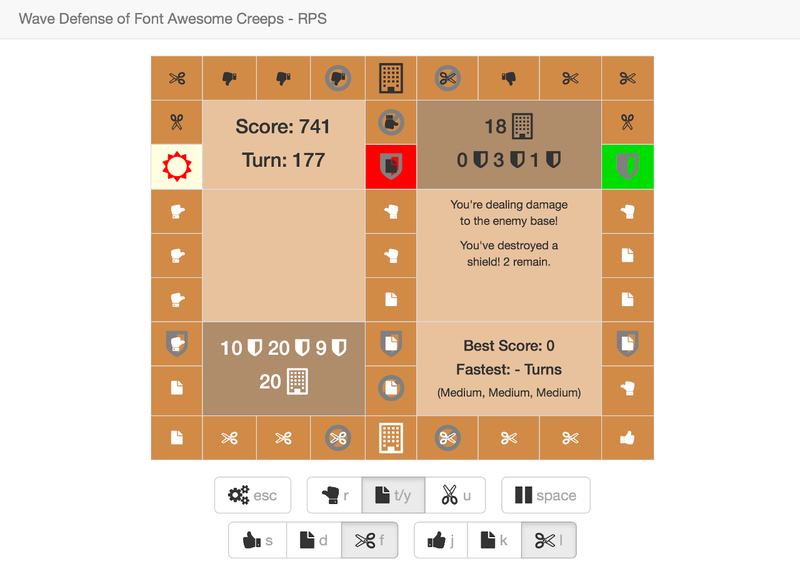 I also have a bookstore over at Leanpub where I'm crowdfunding future books. I am not looking for work. 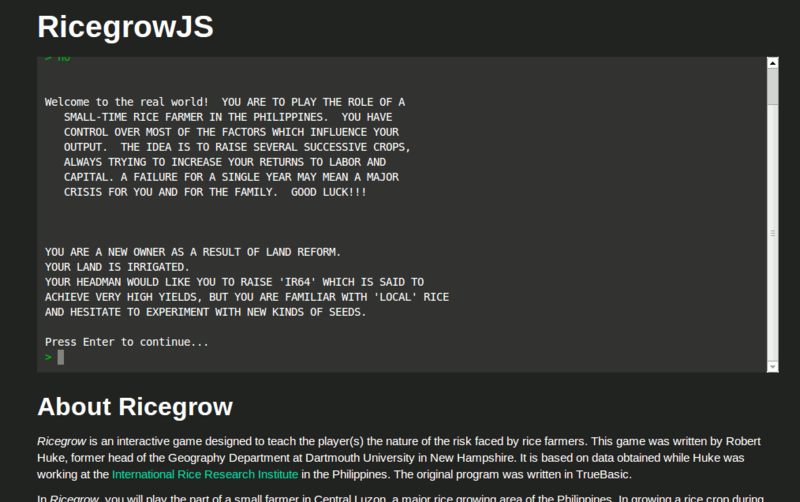 Web Development - mainly Ruby on Rails, but I'm ok with other web frameworks. Systems Analysis and Design - from Requirements Analysis, to Database Design, to Application Architecture and practically everything in between. 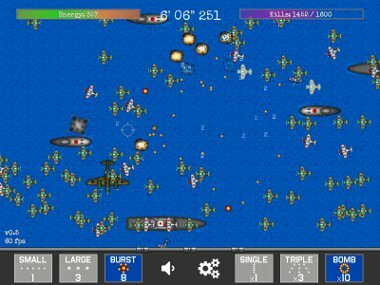 Teaching and Tutorials - from basic Computer Science to specific technologies. 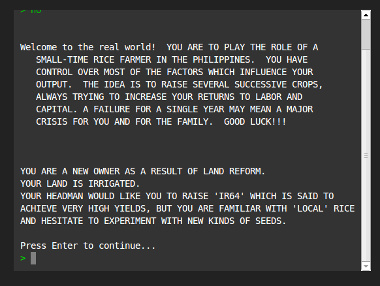 See also Pangkaraniwang Developer below. For inquiries, you can contact me at my e-mail address bry@bryanbibat.net. You can also contact me through skype (bry.bibat) as long as I am online. Please note that I may choose to ignore your inquiries for obvious (MLM recruitment, asking me to do free work) and not-so-obvious reasons. 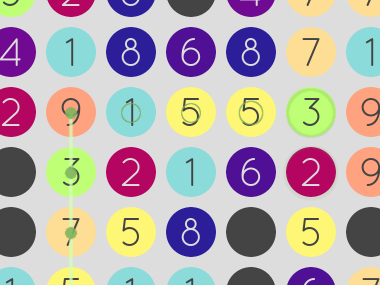 If you absolutely have to get in touch with me, your best bet is to meet me at the next PhRUG or DevCon event. While I may have worked with a bunch of platforms (and almost all major commercial databases) in my previous work, I can't put them here because of these three letters: NDA. 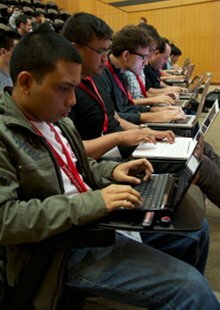 A basic step-by-step guide to setting up your own Ruby or Rails server. Heroku's great, but setting up a server from scratch isn't that complicated either. I've decided to give away my student manual for Rails 3.0 after the release of Rails 3.1. A transitional book before I write a new Rails 4.1/4.2 manual from scratch. 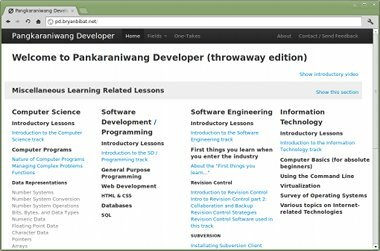 I want to teach software development to every Filipino who wants to learn how to build software. This video blog/wiki is my way of doing just that. 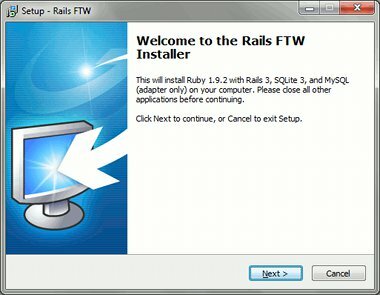 In my experience, one of the most annoying parts about teaching Ruby on Rails is installing the whole thing. Whether it's the training room having limited internet connection or the students blatantly ignoring the steps written in the training manual, expect a bunch of stuff to crop up at the start of the training to waste 2-3 hours of your allotted time. To remedy this problem, I've modified the official Ruby Installer for Windows to include all the necessary gems and dependencies to allow a trainee to start building Rails apps in less than 5 minutes. 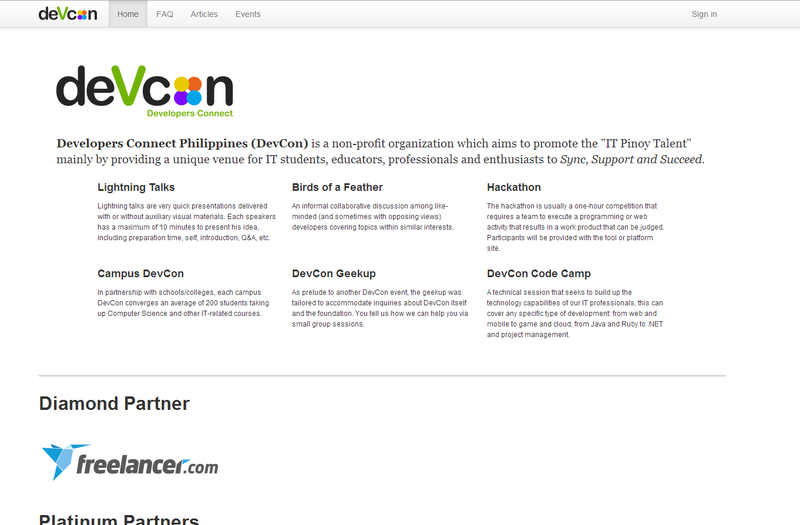 I'm a major contributor and the site sys admin for DevCon's website. 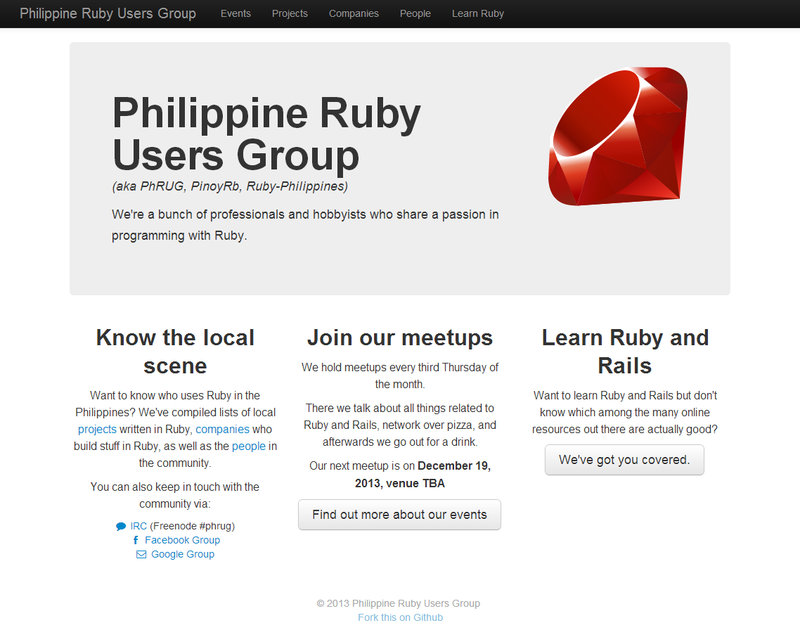 As with DevCon, I'm a major contributor and the site sys admin for PhRUG's website. 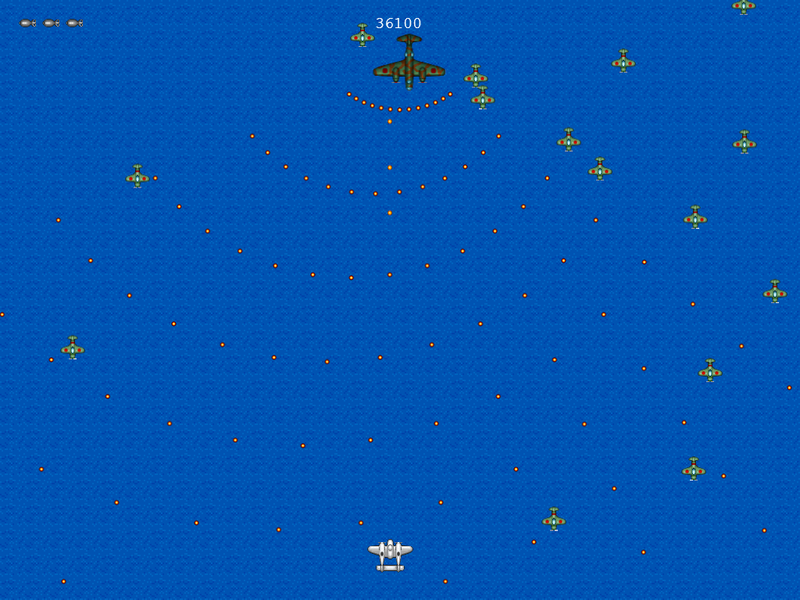 An HTML5 clone of a relatively new type of arcade ticket redemption games. 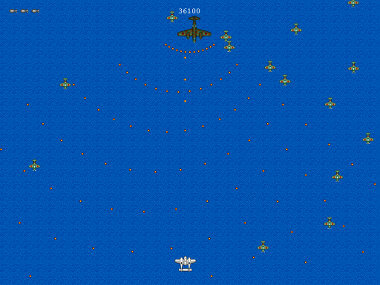 Demo game for HTML5 Shoot em 'up in an Afternoon. See book above for more details. 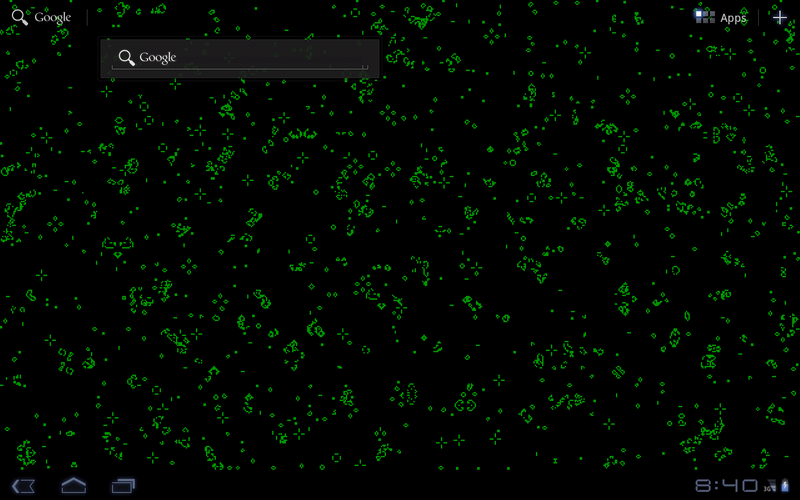 This is a Live Wallpaper implementation of Conway's Game of Life coded during the (non-official) Philippine leg of the Global Day of Code Retreat 2011. I needed a new geeky wallpaper and a cute thing to code for the event. This was killing two birds with one stone. I'm a enterprise software engineer by trade but I got sick of the whole corporate world life and quit my job. 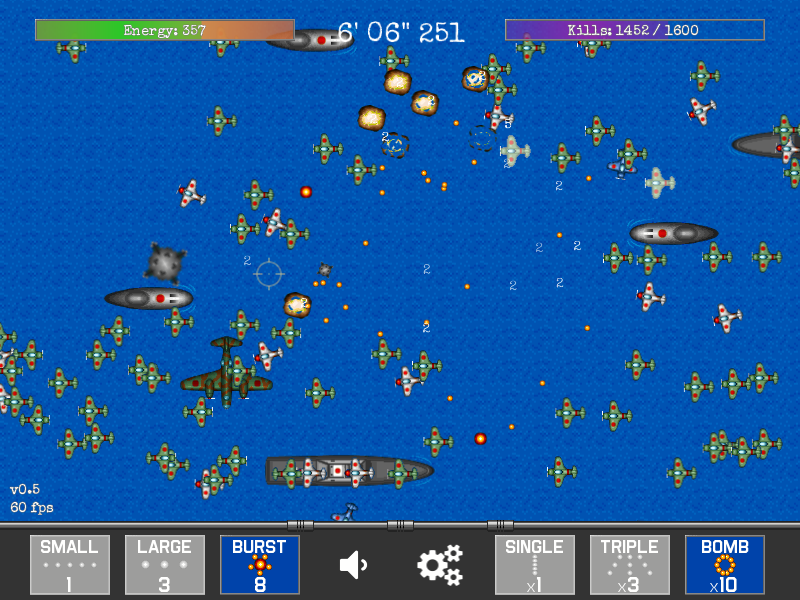 I spend my time nowadays playing online games lending my skills to software development-related outreach programs (ie. speaking in seminars, volunteering in events), building side projects, and doing research for my blog. 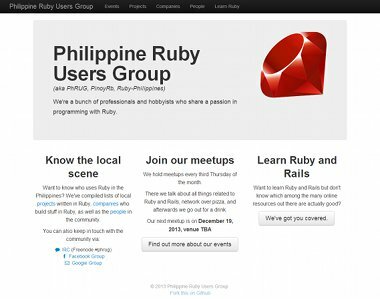 I am also currently a member of Developers Connect Philippines (DevCon) and an active evangelist for the Philippine Ruby Users Group (PhRUG). My contact details are at the end of the skills section above. Made with Bootstrap, Spacelab Bootswatch, and Middleman.